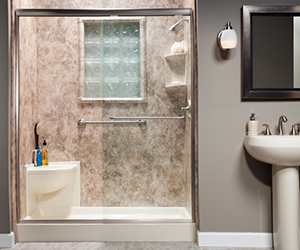 I went with Bath Planet because I wanted my walk-in shower to look similar to what they did for my friend. The sales rep showed me numerous samples that had been previously done so that I can make an educated choice on what I wanted to do. It was a smaller bathroom so they had to custom-fit both the doors as well as a ceiling panel in order to make it fit correctly and make it work with the decor. The installation team kept me in the loop at all times, maintained a clean working environment, and made sure they cleaned up after themselves when they took off. They always communicated to me and let me know the progress - where we were, where we were going, and any suggestions they had to make the job better. 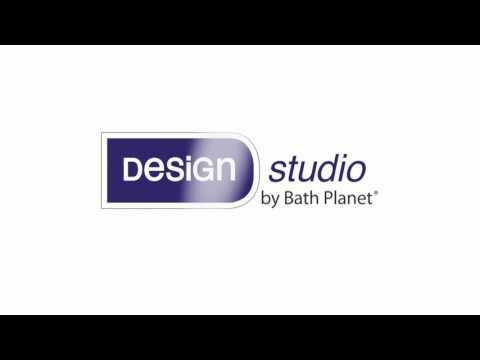 I have discussed Bath Planet with many of my friends, and I would highly recommend them if anybody needs a remodeling project. Review #1004614 is a subjective opinion of testimonial.